Wishing you and your family a blessed Christmas and a very Happy New Year! 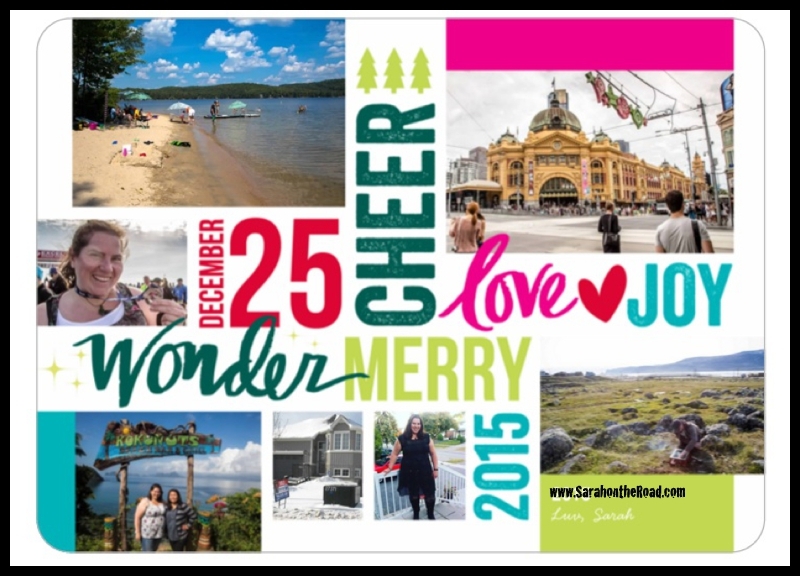 This entry was posted in Christmas on December 25, 2015 by Sarah on the Road. It’s hard to believe another Birthday is here! 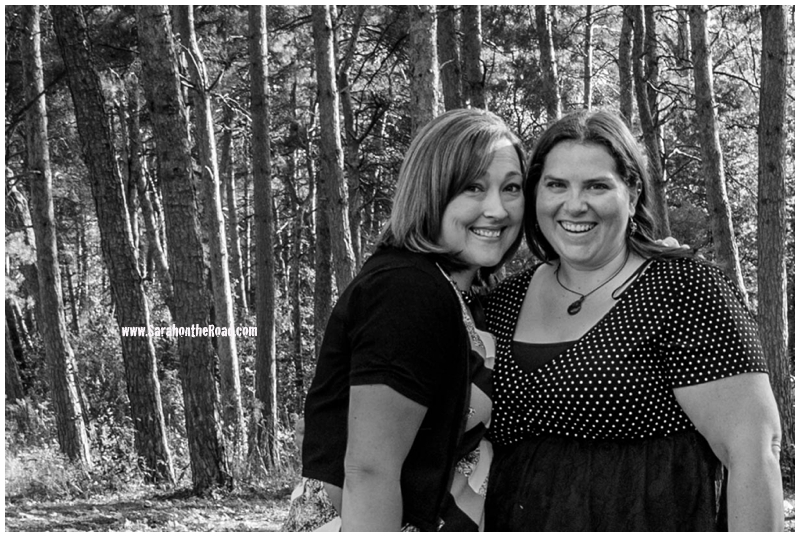 I’ve had a fantastic day…I’m still having a hard time believing that I’m actually 36 now. It’s funny how a birthday gets a gal thinking about life…and where they are going. So many amazing things have happened when I was 35… I’ve had such a crazy 6 months but it’s been an amazing ride! I can’t wait to see what 36 brings my way! I’m in the process of working on a list… 36 things to do when I’m 36. I have done these in the past, but haven’t been as successful in crossing off the things. (That doesn’t stop me from trying… to do it again this year!) 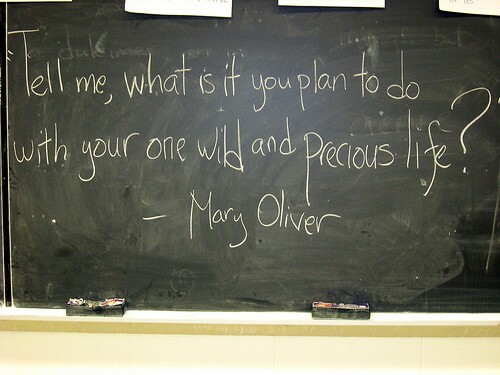 I’ll share it at the beginning of the new year…gives me a few more weeks to figure out everything I want to do! …can’t wait to see what 36 has in store for me! 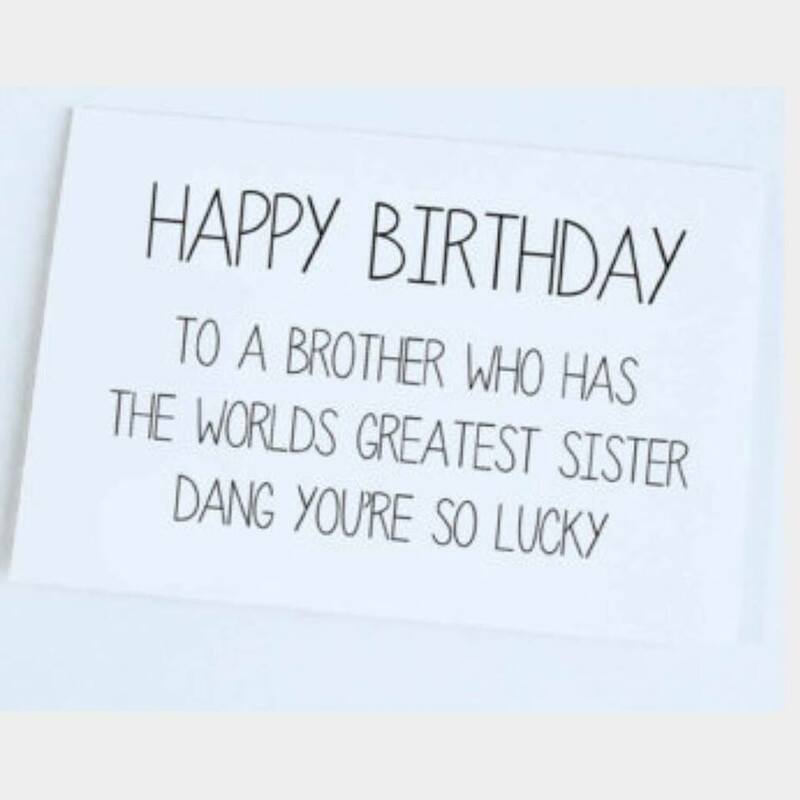 So far it’s been a fantastic day with heaps of love from family and friends–what more could a girl want or wish for? 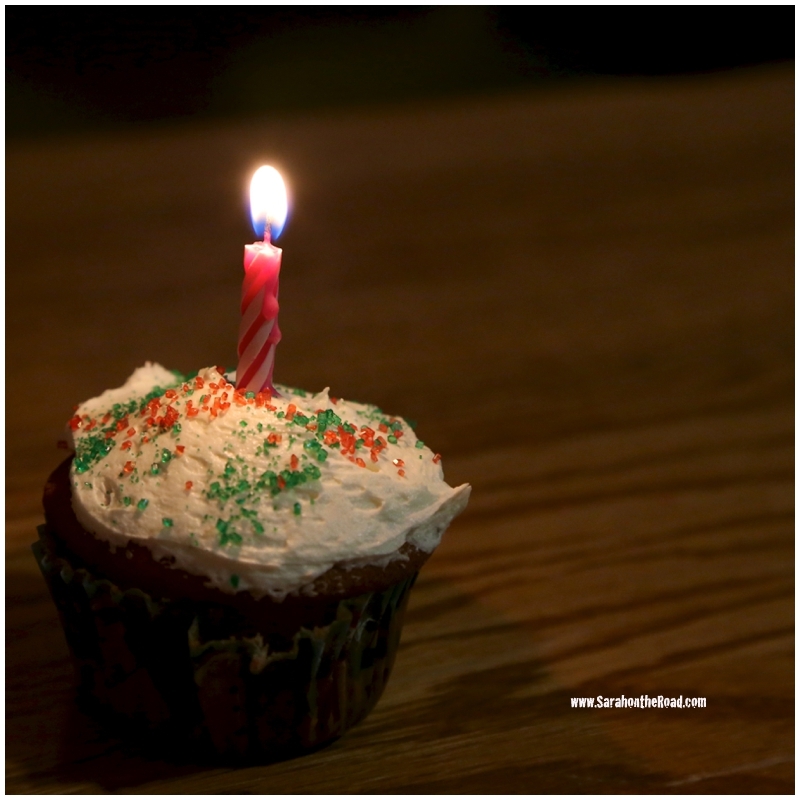 This entry was posted in Birthdays on December 13, 2015 by Sarah on the Road. Hope you are having a fantastic day! I’m so excited to be living closer and that means we get to hang out more. …but all of the time are amazingly fun! 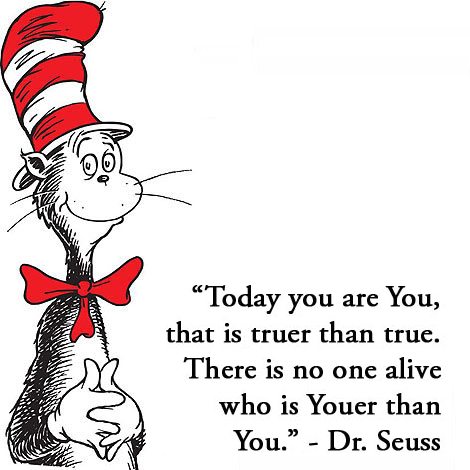 Hope you have a fantastic day…sending you heaps of love! 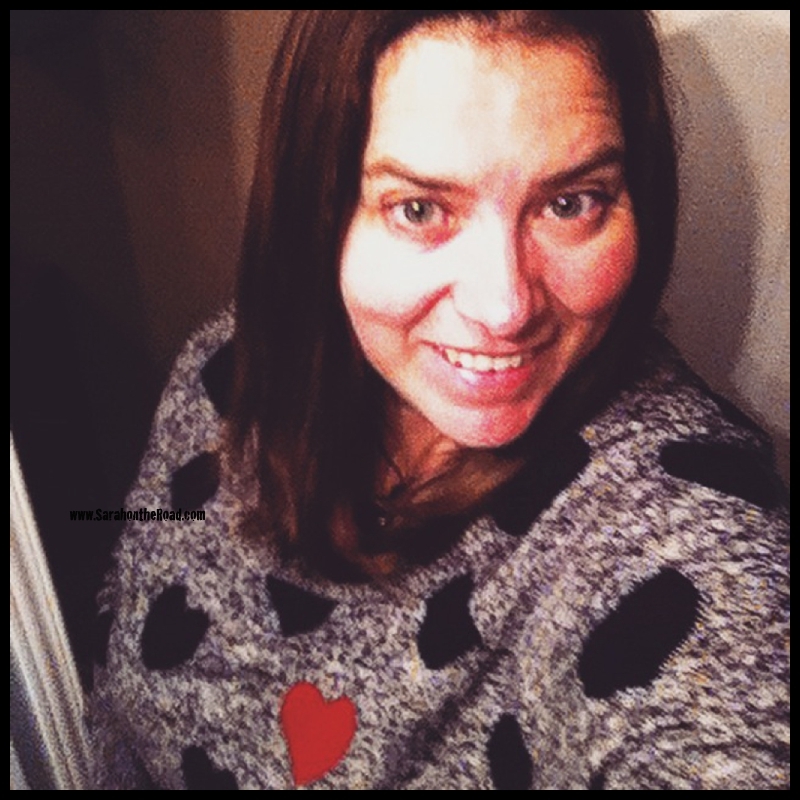 This entry was posted in Birthdays, Family on December 6, 2015 by Sarah on the Road. 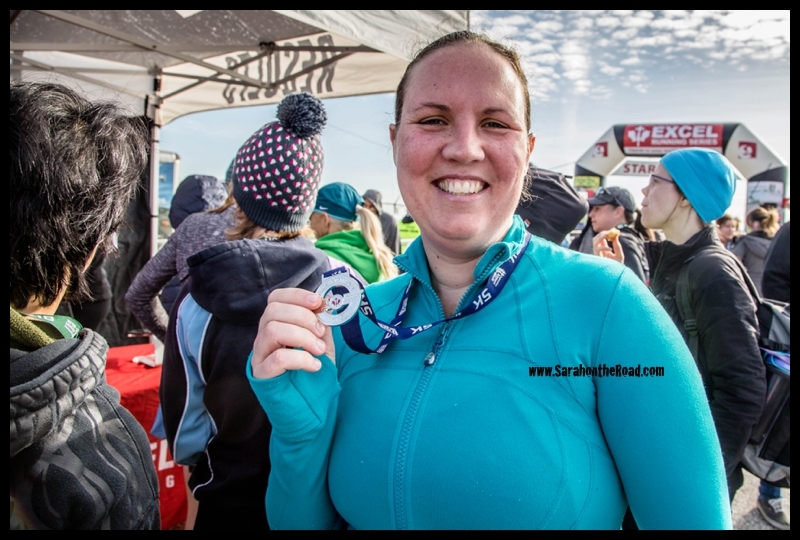 Today I completed my first 5km race that I actually ran! 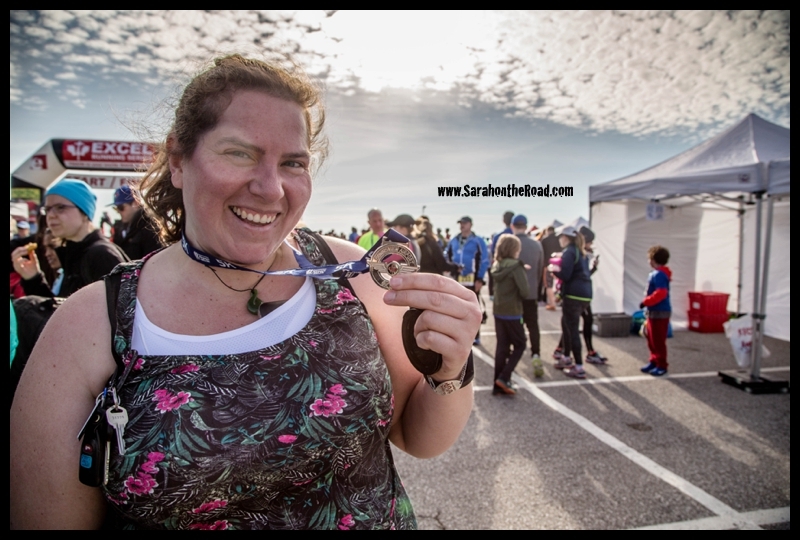 (I did one in July 2012 with my friends while touring the Yukon)…but I didn’t train for that, or even run for that matter—we walked it! 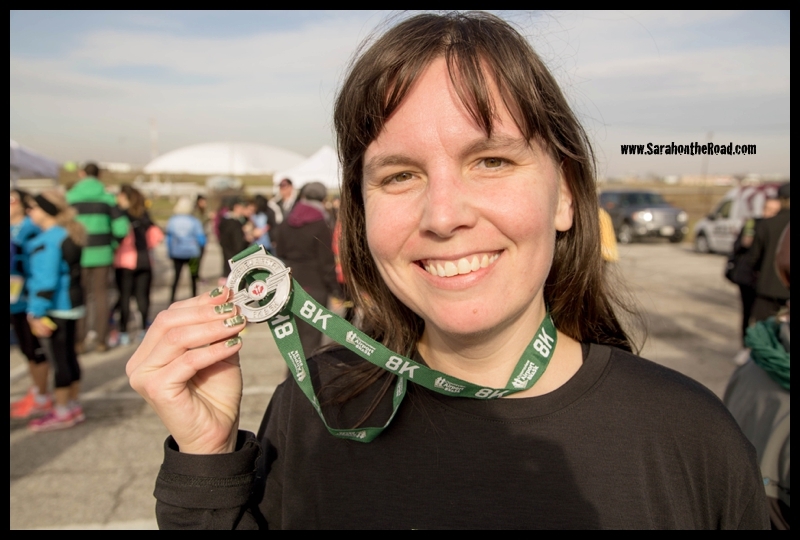 My friend Michelle (below)…ran on the Toronto Pearson Runway run…at the end of September. 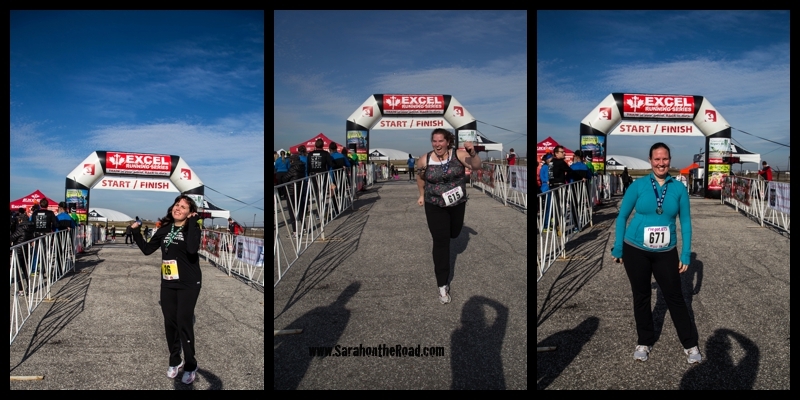 I saw her awesome photos, and some other friend’s awesome photos from that day…and it made me wish I could run a 5km. It’s been something I’ve wanted to do for a long time…and the timing just seemed right! Michelle let me know about this race and I decided to sign up! 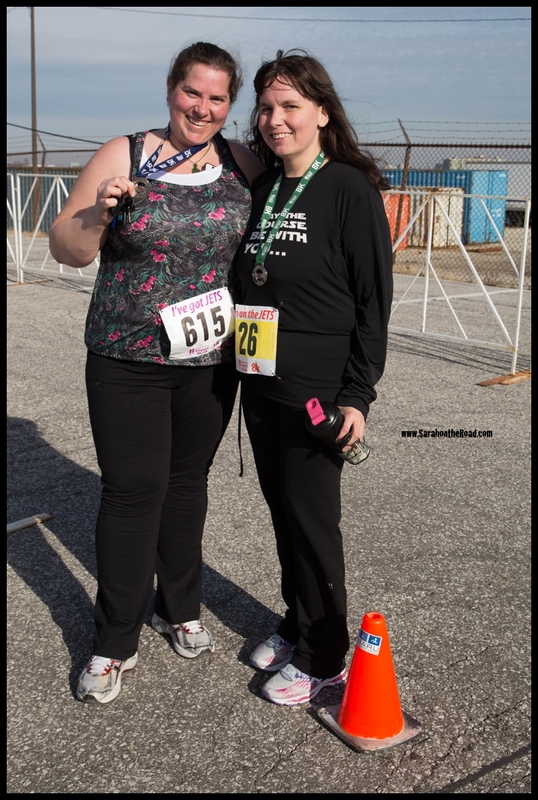 It was held on the Downsview Airport..a perfect first 5km…it was 100% flat! …I decided to ask my friend Josefina if she’d join me. The rest was done…just the training and trying to get so I could run longer than 30seconds! I started using a couch to 5km app on my phone and I’d go out for a 30min run/walk…then walk for the rest of the hour. I never got past the run 1 min, walk 1 1/2 min… But I loved how I felt when I was doing it! After Thanksgiving life got crazy with work..so I had to put the running aside, then I got a crazy cold…(which kept me out of the loop for like 10 days)… then 2 1/2 weeks ago I had my big toenail removed. So let’s just say that my training didn’t progress as far as I’d like. Even though Josefina has a cold, and couldn’t talk very well… she came! WIthout her I wouldn’t have actually finished this thing. She is a great pace-setter. She’s a turtle and I’m a hare…without her, I would have really worn myself out! 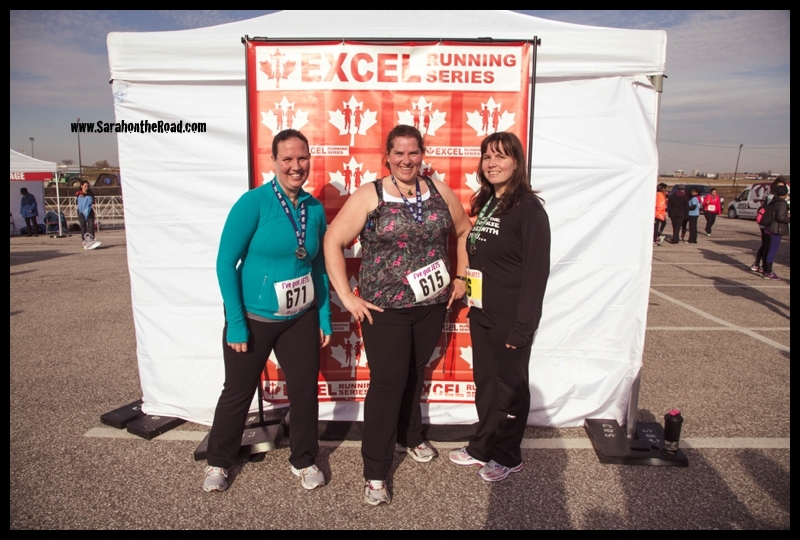 We ended up finishing 40:24! Even though my legs are a bit sore (in a good way)…I’m already thinking about my next 5km! …that runner high, it’s contagious! 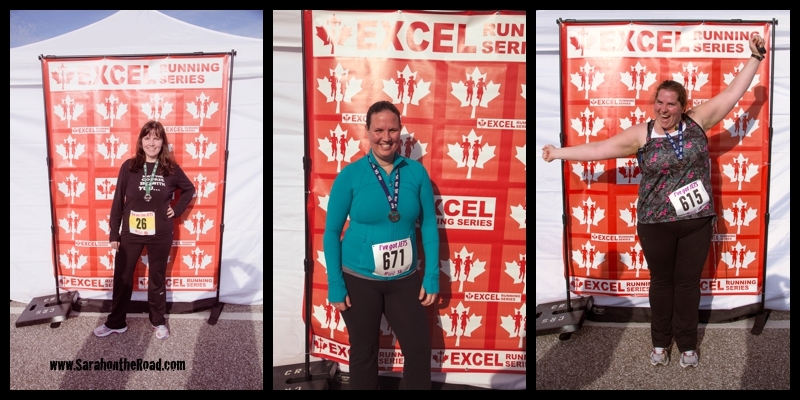 Just wanted to shout out to my friends who ran with me today… Michelle in the 8km and Josefina with the 5km….Thanks!!! 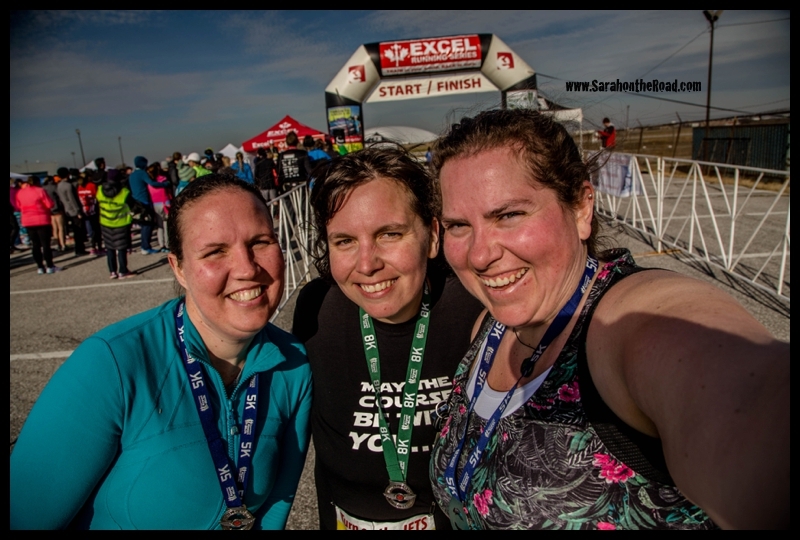 Also wanted to thank my sis-in-law for doing some practice runs with me over Thanksgiving weekend…I can’t wait to do a 5km with you! As well as all my friends that are encouraged me to give running a start. 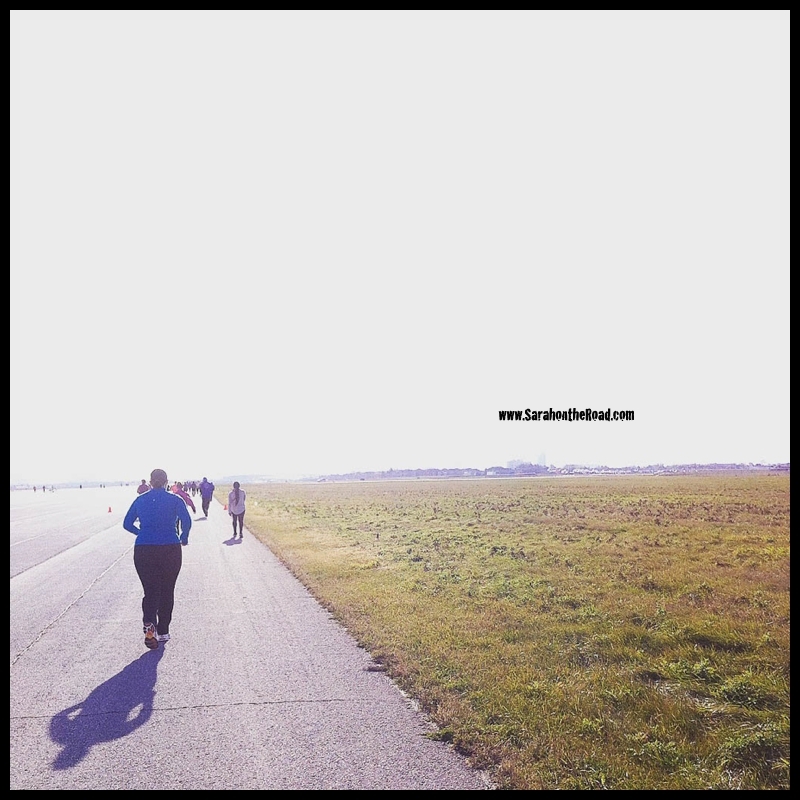 This entry was posted in Running 101 on November 15, 2015 by Sarah on the Road. 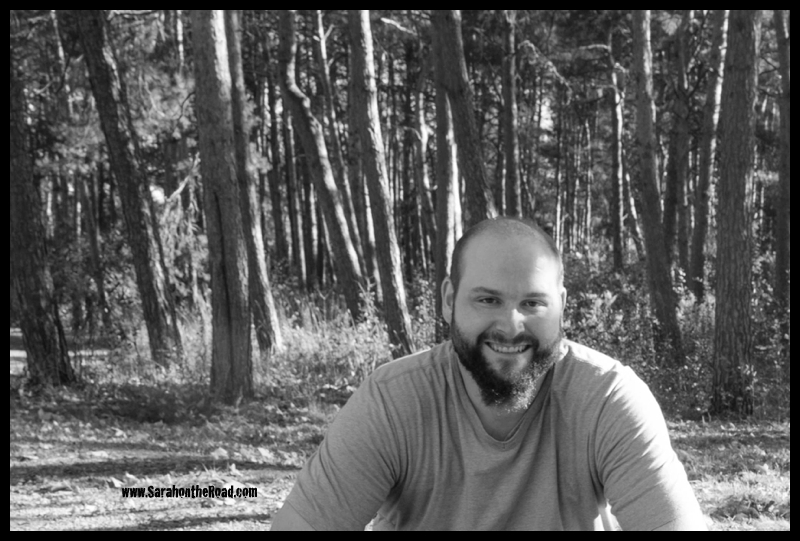 Hope you have a fantastic day…and have a great time in the hunting camp! 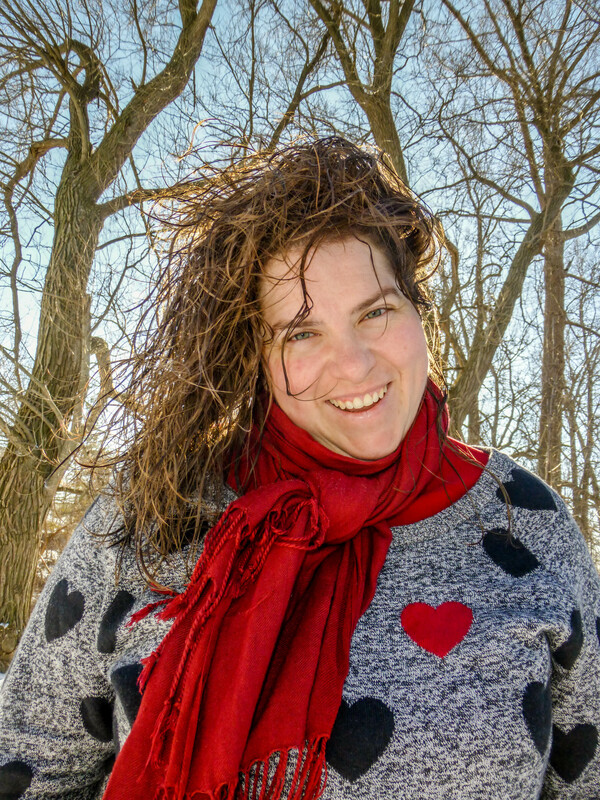 This entry was posted in Birthdays, Family on November 9, 2015 by Sarah on the Road.